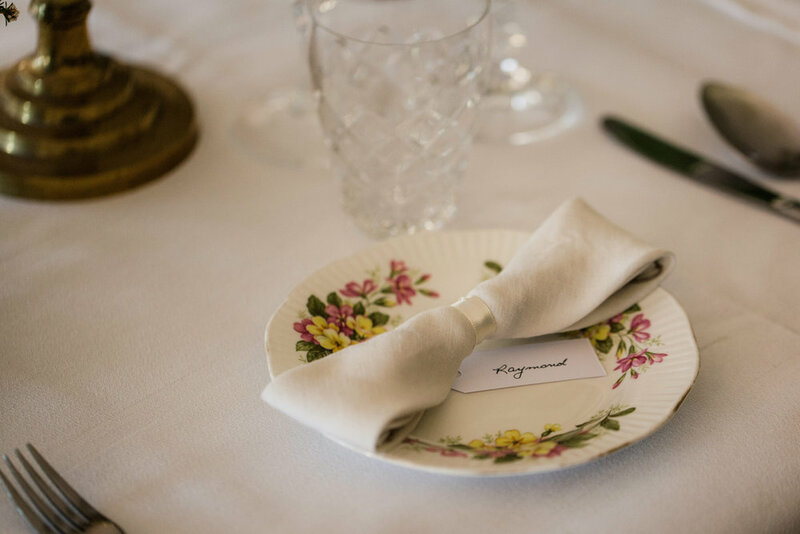 We pride ourselves in delivering exceptionally styled, seamlessly coordinated and beautifully detailed country weddings. We aim to create a day that truly reflects you and your partner. 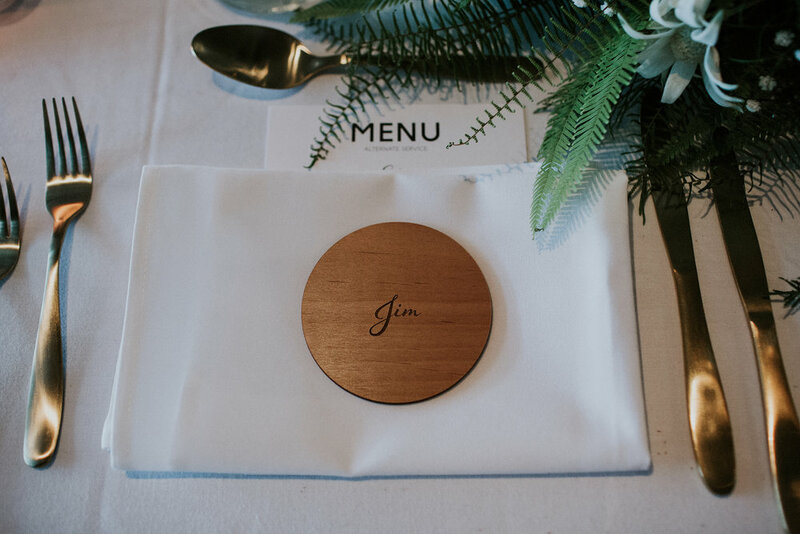 We pay attention to all those little details that will make your event extra special. All our styling services also include set up of your venue or marquee leaving you to relax and enjoy your big day. For couples who wish for us to style and decorate their ceremony and reception venue. 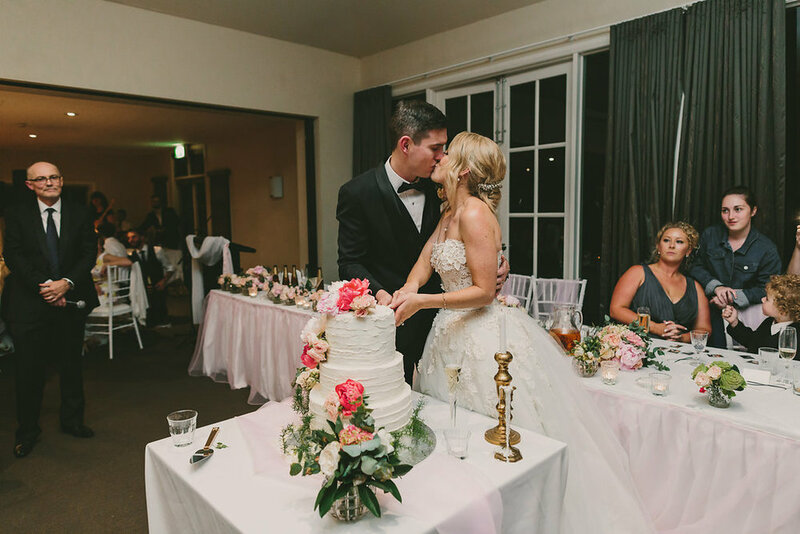 We are experienced in styling many popular wedding venues in Orange, Bathurst, Eugowra, Oberon, Dubbo & Mudgee. We work closely with your venue to ensure your vision for the day is delivered just as you imagined. Our experience working in local venues, also allows us to suggest and make recommendations on what we’ve seen work well in your selected space. On your special day you want to be free to spend time with family and friends. 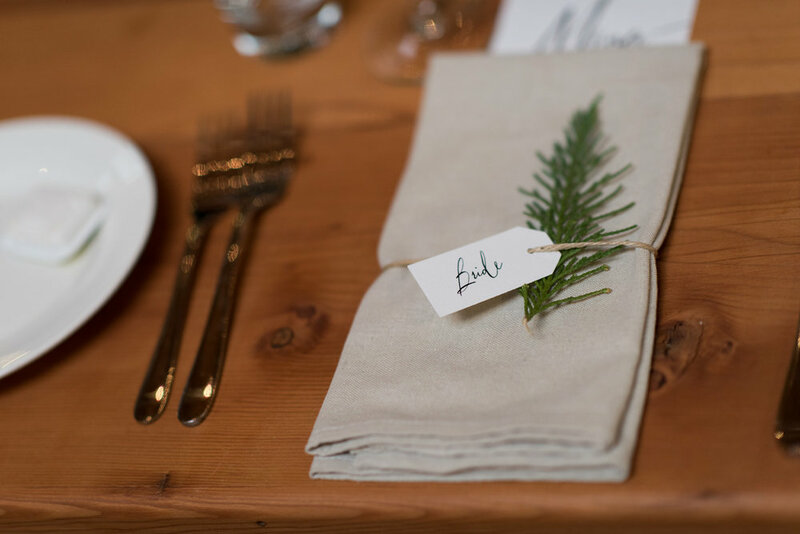 Let us take the hassle out of the day by styling & setting up your venue to look amazing. With a totally blank canvas to work with, marquee weddings are the perfect opportunity to put your own personal stamp on the styling of your wedding. Styling & setting up a marquee wedding can be a very daunting task, but we are here to help! 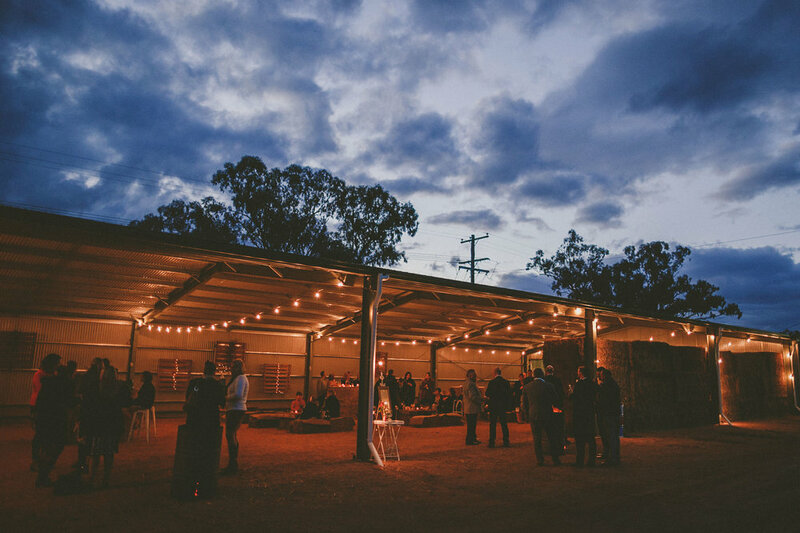 We’ve planned and styled many marquee weddings at family properties, vineyards and local venues. On your special day you want to be free to spend time with family and friends. Let us take the hassle out of the day by styling & setting up your marquee to look amazing.